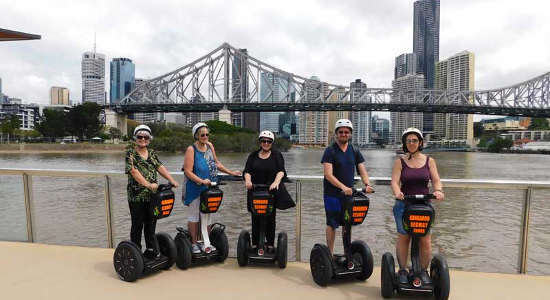 If you're searching for an awesome gift for someone living in or visiting in Brisbane, this Segway tour is the way to go! Combining adventure, sightseeing and exploration, these tours make the perfect gifts for any and all occasions. There are four different tours that you can gift; three of which are day tours and one in the evening. Check out all of the different tour vouchers below and gift this awesome experience now for a special occasion! How's this for a cool gift in Brisbane? 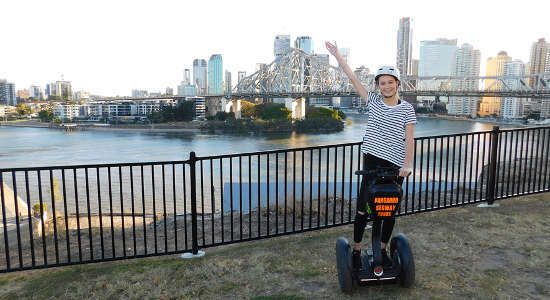 This 1.45 hour Segway tour around Brisbane will make the perfect birthday, Christmas or celebratory gift. Buy here! 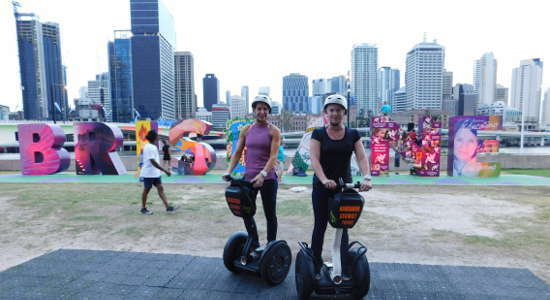 Check out this 2 hour Segway tour around Brisbane city, it'll make the perfect gift for that next special occasion. Buy a voucher online & gift instantly! 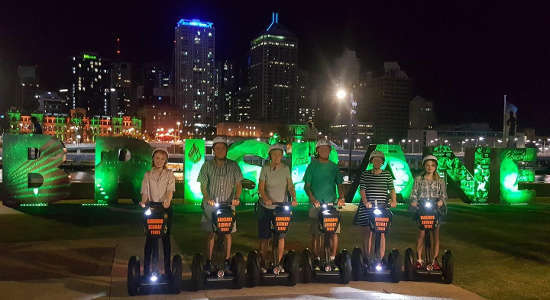 Check out this gift voucher for a night Segway tour in Brisbane! Perfect for that next big occasion, you can grab a voucher online & gift instantly today!